Over the past few years, Marmalade Forest has taken me on a wonderful sewing journey. I have found much success with unexpected items like Narwhal hats and Mallard Duck costumes and I have been running to keep up with a busy sewing schedule. 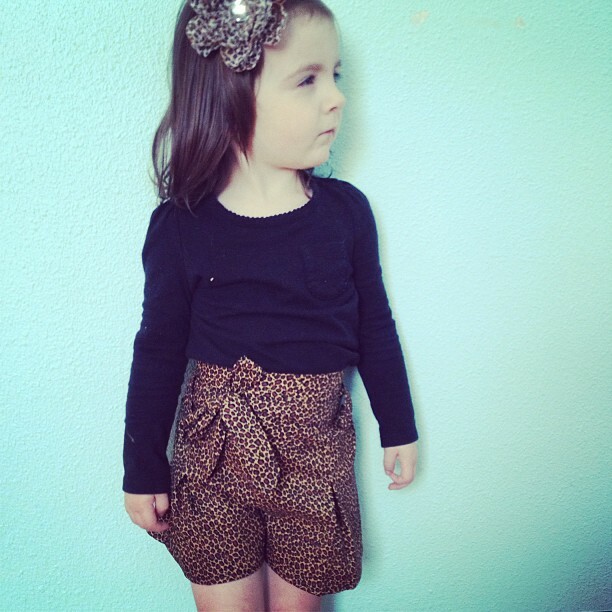 With my sweet 3 year old girl now joining a Co-op preschool (and just overall demanding more of my time) it has been challenging to find the time I need to sit down at the sewing machine. This doesn’t please my ever-scheming brain who likes to constantly create new ideas day in and day out. It was because of the above that I decided it was time to branch out into yet another crafty avenue. 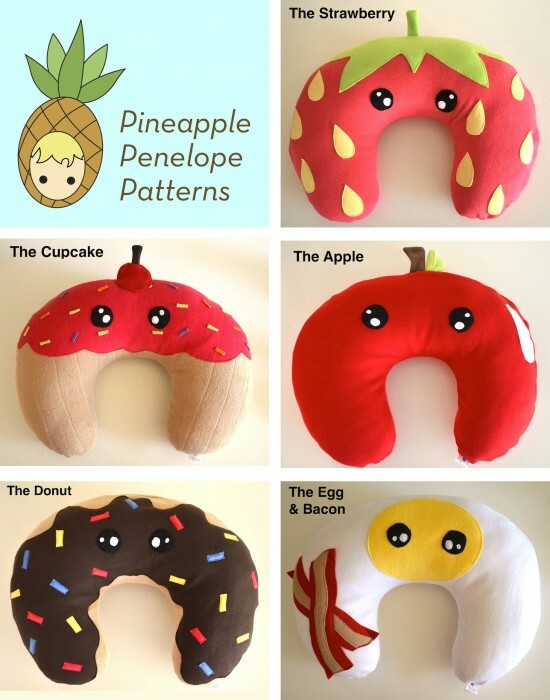 I introduce to you: Pineapple Penelope Patterns! That’s right! Instead of just drafting my patterns and hoarding them for my own creating, I am now turning them in to digitized PDF patterns that you can instantly download from my pattern store HERE. They each come with a step-by-step picture tutorial as well as the pattern pieces themselves. Talk about instant gratification! The second pattern to be released is the Tasty Treats Nursing Pillow Cover pattern. This comes with 5 different yummy options to turn your boring U shaped Boppy pillow into a tempting delight! Choose to make : The Cupcake, The Egg and Bacon, The Apple, The Strawberry or The Donut. It is the perfect gift for a baby shower or hey…if you’re a SAHM looking to make a bit of an income, I allow all of my PDF patterns to be made in small quantities and the finished products sold. Just NO sharing or selling of the actual pattern itself please! You can download the Tasty Treats pattern HERE. 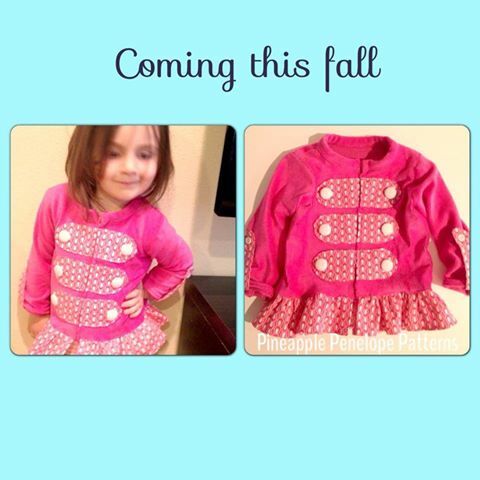 How about I leave you with a little sneak peek of the next clothing pattern to be released this fall? I am pleased to share the not-yet-titled-but-goofily-referred-to-as The Sargeant Peppers Cardigan. It will be a unisex pattern with a ruffle girl option for the ladies or a plain band for the boys (or the non-ruffle sporting girls). Stay tuned!